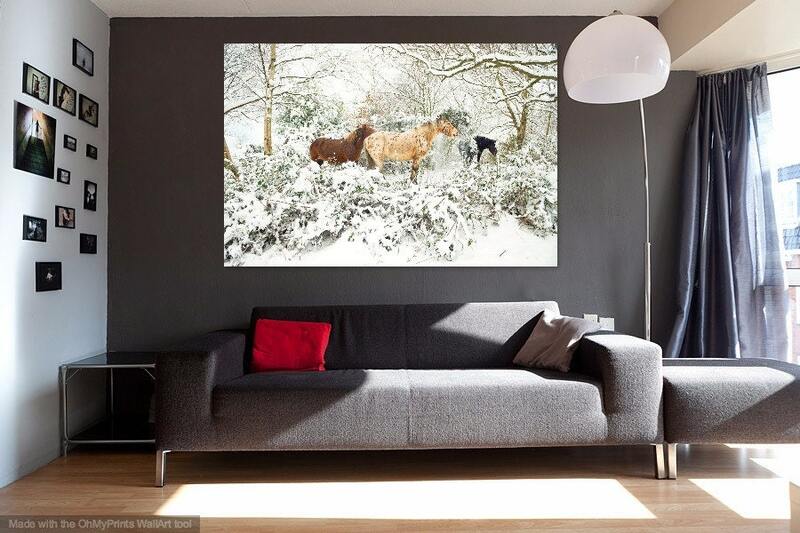 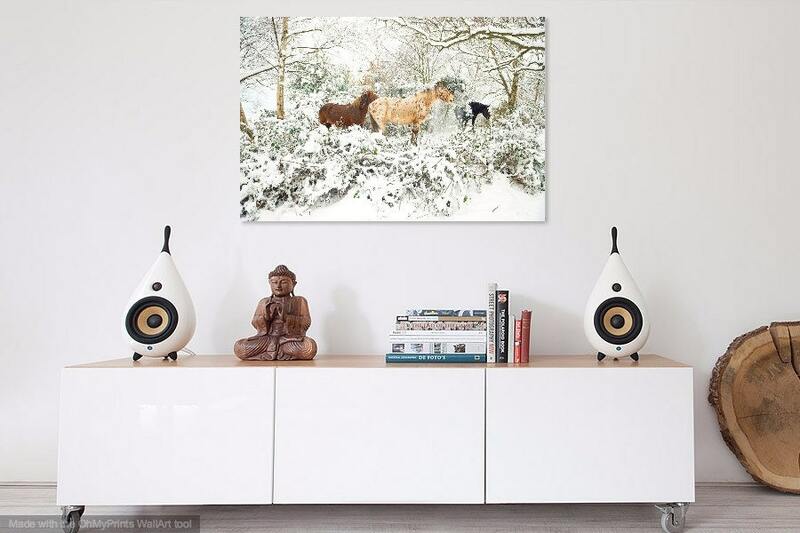 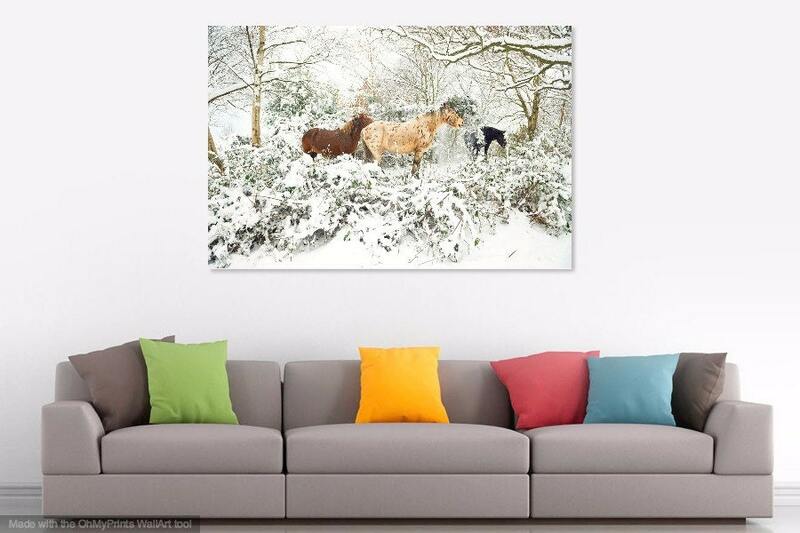 A beautiful photographic print of an Appaloosa stallion with his friends on a snowy day in Christchurch Dorset, UK. 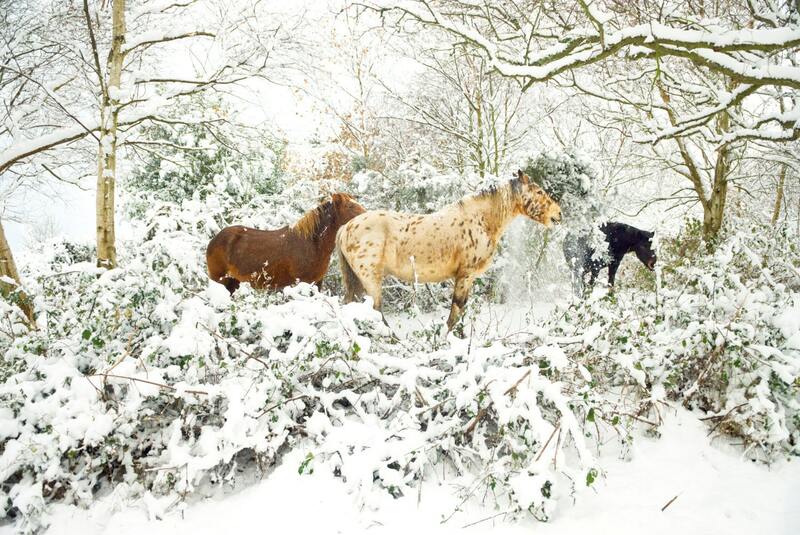 Taken as part of my long term and ongoing project on horses. 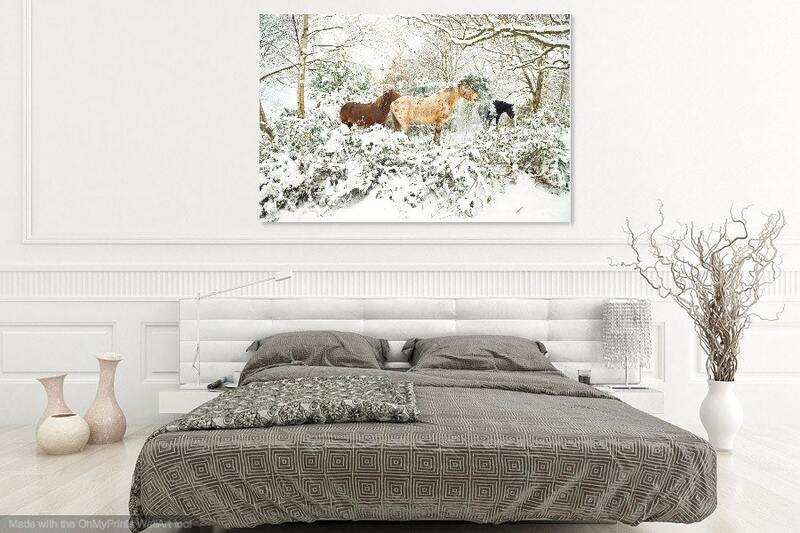 C Type Print - The ultimate professional archival prints; silver based C-types.